Hello there little hoppy (aka ‘Bunny’). You are going to be a hit. I can just feel it. 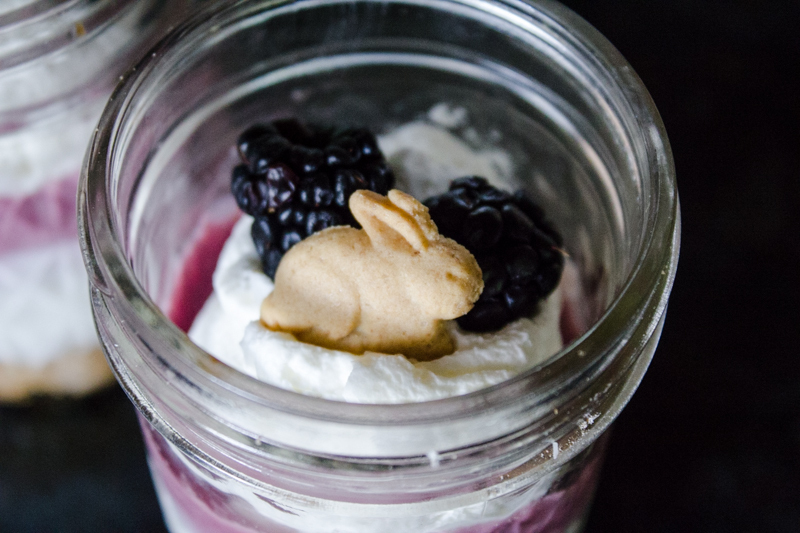 Just wait until you dip through the layers of these SUPER-easy-to-make Blackberry Cheesecake Parfaits. 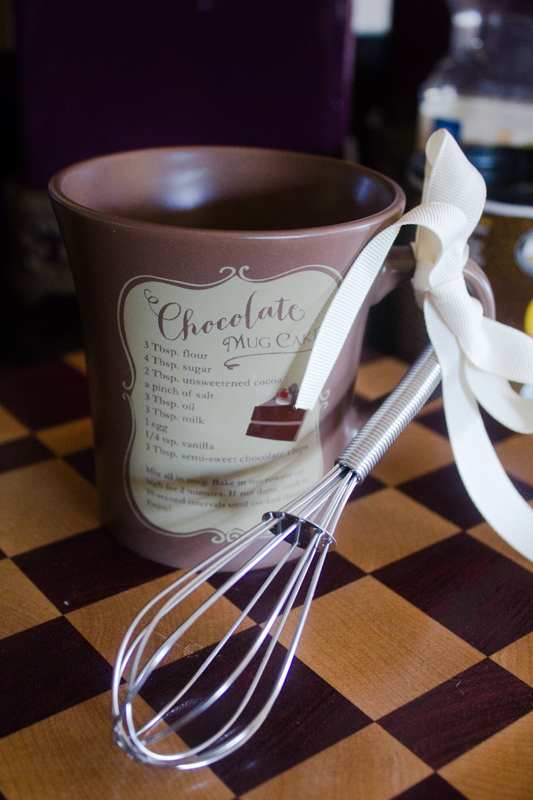 Chocolate Mug Cake: The solution to all your stress? Praise the Lord for Grandmas!! AMEN??? There are some things we can’t remember about our childhood and some memories that are crystal clear. There are also those moments that were captured on a video and we, after watching that video, adopted the memory as our own, even if we were too young to actually remember the occasion. Or perhaps a story was told so many times that we feel we remember being there. One memory of mine happened more often than not on Saturday mornings during my childhood. My dad would fire up the griddle, melt some butter, and cook up a big stack of pancakes for my brothers and I. Maple syrup was a must. No substitutes would do. I feel I posted my Strawberry-Peach Smoothie recipe a bit prematurely. It was still missing something. And I was definitely not happy with the final photos I got of the smoothie. They were taken at night. They were taken in poor lighting. They were taken while holding my 5 month old. He was having a fussy, tired, I-want-your-undivided-attention kind of attitude at the time. Not your optimal picture-taking conditions. But I am VERY happy with the UPDATED RECIPE!!!! Because it’s Valentine’s Day… I felt the urge to say hello. And to say I love ya. 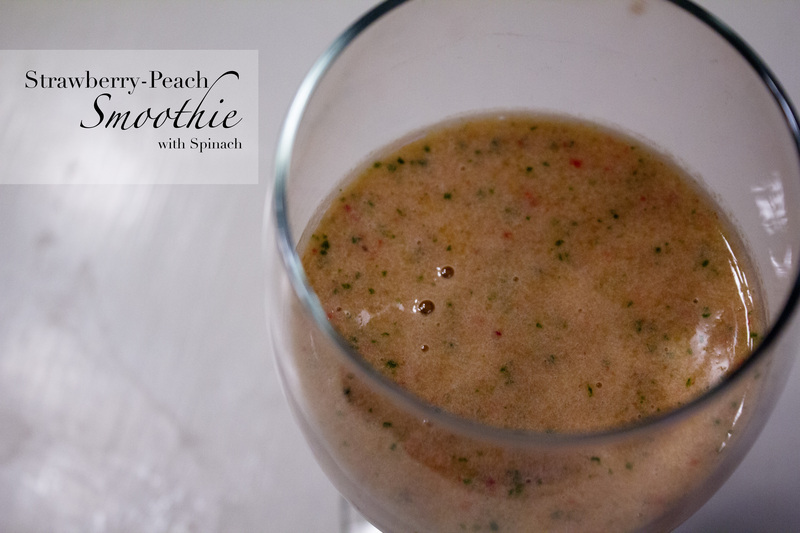 And, while I’m at it, I decided to share this smoothie recipe with you. Kind of a long title. But you know what you’re getting. Or at least you think you do. These were the recipe I was least excited for… and I liked them best. And they’re the easiest. Well, the fudge was pretty easy but powdered sugar destroys my kitchen. No matter how careful I am, it gets everywhere. EVERYWHERE. You have to promise me something before I tell you the recipe. PROMISE you will enjoy this pie with a scoop (or TWO) of your favorite vanilla ice cream. Okay, I trust you… so much so that I’ll give you the RECIPE now… not just at the end of the post. It’s hot. The ice cubes have stopped working. I decided to try ice cream instead. I’m liking the results. I couldn’t just eat plain ice cream. I had to indulge my imagination a bit more than that. I went a little overboard…. I came up with TWO Nectarine desserts to go with my ice cream! Both ideas struck at once and I couldn’t leave on of them behind. 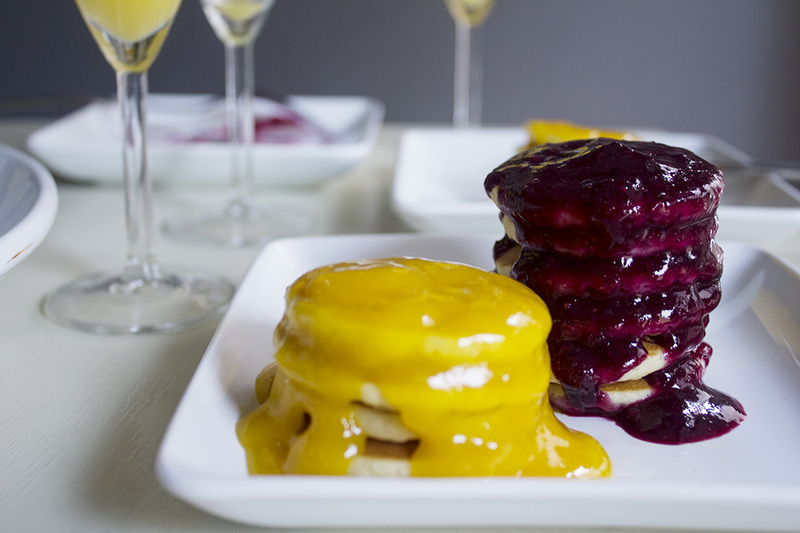 Thus, you will be getting TWO dessert recipes to end the Nectarine saga. Hahaha. DOUBLE the desserts. DOUBLE the fun. No mint included… though, that might be tasty?? 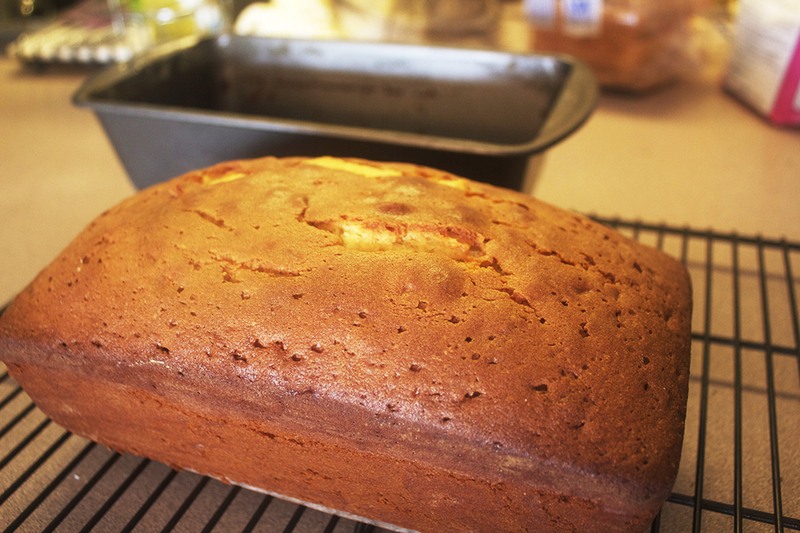 How good does Honey Vanilla Pound Cake sound? AND… you could wrap it up and it would also make a terrific gift…. Hmmm, so many possibilities!